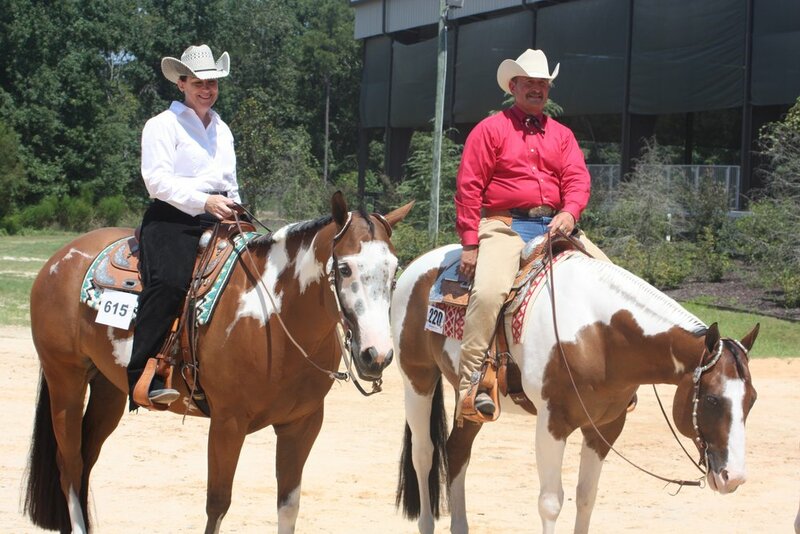 Come join other horse enthusiasts in the many activities of the Palmetto Paint Horse Club. 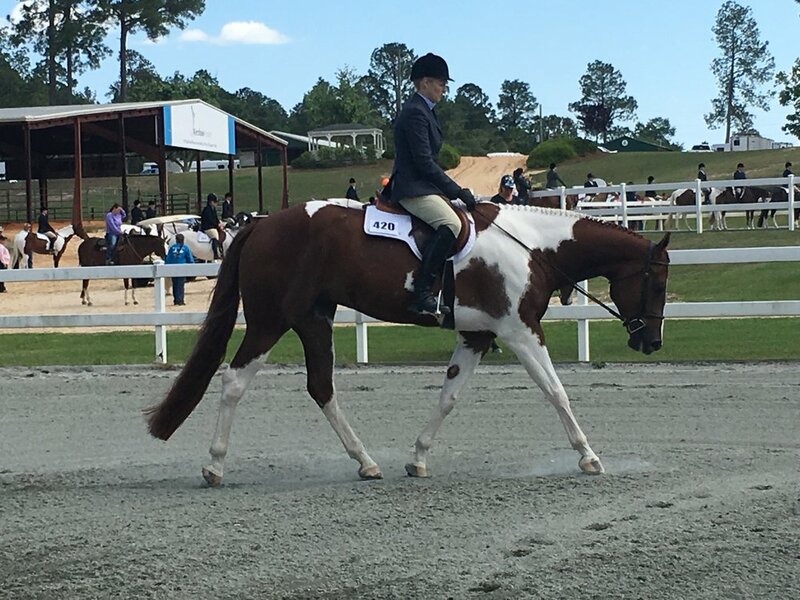 Our members come from many states and participate in a variety of activities from APHA sanctioned shows to beach rides and trips to the APHA Convention and World Show. Our club operates under the direction of a volunteer Board of Directors and is supported by members of all backgrounds, careers and interests. 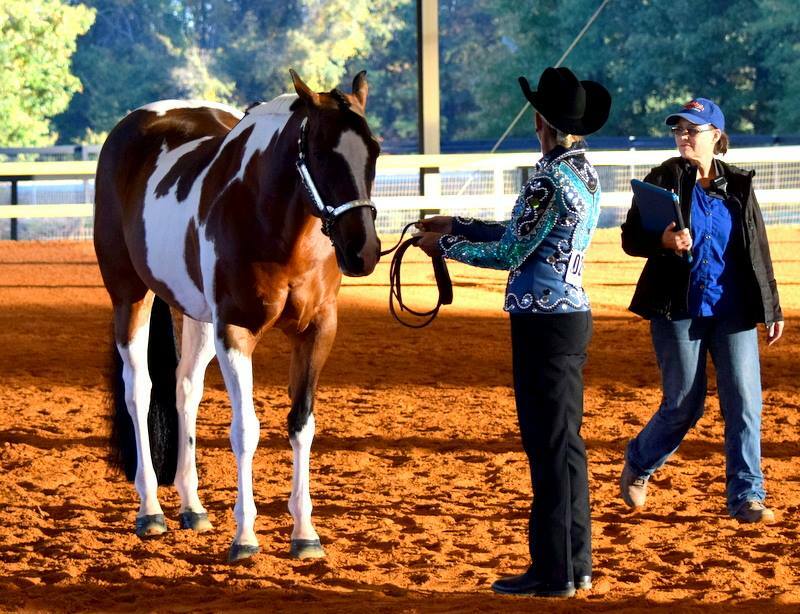 Whether you enjoy showing, breeding, racing, trail riding or simply just love horses, all PPHC members have a love of the Paint Horse breed in common. Promote and stimulate interest in the Paint Horse by encouraging Paint Horse breeding for conformation and ability. Promote interest in the Paint Horse as a breed. Promote the Paint Horse through horse shows, pleasure and trail riding, racing, and all activities of the same nature in every way possible. Educate the public about the qualities of the Paint Horse and the American Paint Horse Association. Promote good horsemanship and good sportsmanship. Encourage membership on both the regional and national levels. Memberships in PPHC are effective from January 1st to December 31st . PPHC club points are accumulated ONLY from the date membership fee is PAID. Membership form and payment can be turned in at any show in the show office or mailed to the Club Secretary at the address listed.